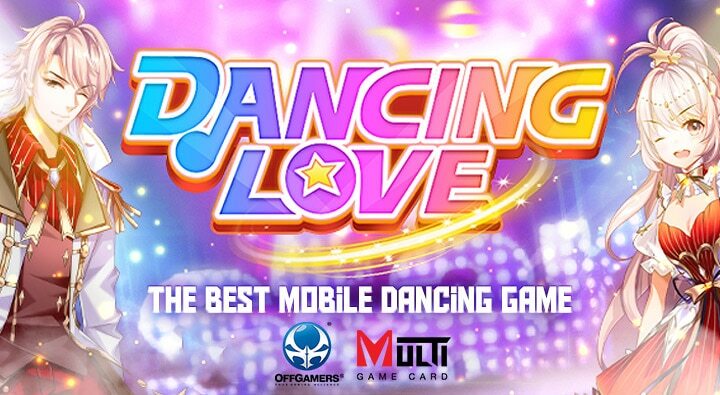 Dancing Love is the best mobile dancing game that connect you to new friends all over the world! It’s Thursday, and we’re here to deliver the new event content to all Dancing Love idols! Description: During the event period, accumulate Diamonds top up to receive the rewards. Don’t wait! Top-up Dancing Love via Multi Game Card now !!! – Dancing Love Official Site. – Dancing Love Facebook Page. – Dancing Love Top Up Link.